Katie Khan Got That Novel Done! 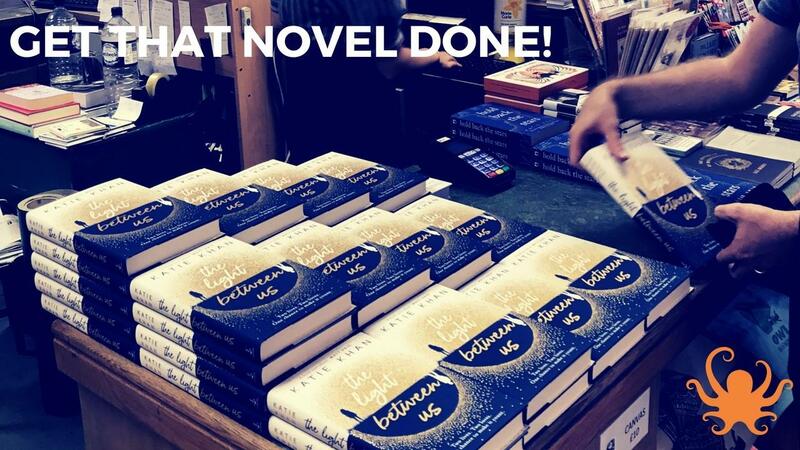 I'm delighted to announce the publication of our very own Kritikme Krew member's novel - The Light Between Us by Katie Khan - which scored a five star review in Heat this week and is romping up the fiction charts. 'A bold new talent' says Matt Haig. Published by Penguin's imprint Transworld this month, Katie began writing her novel with Kritikme in August last year. 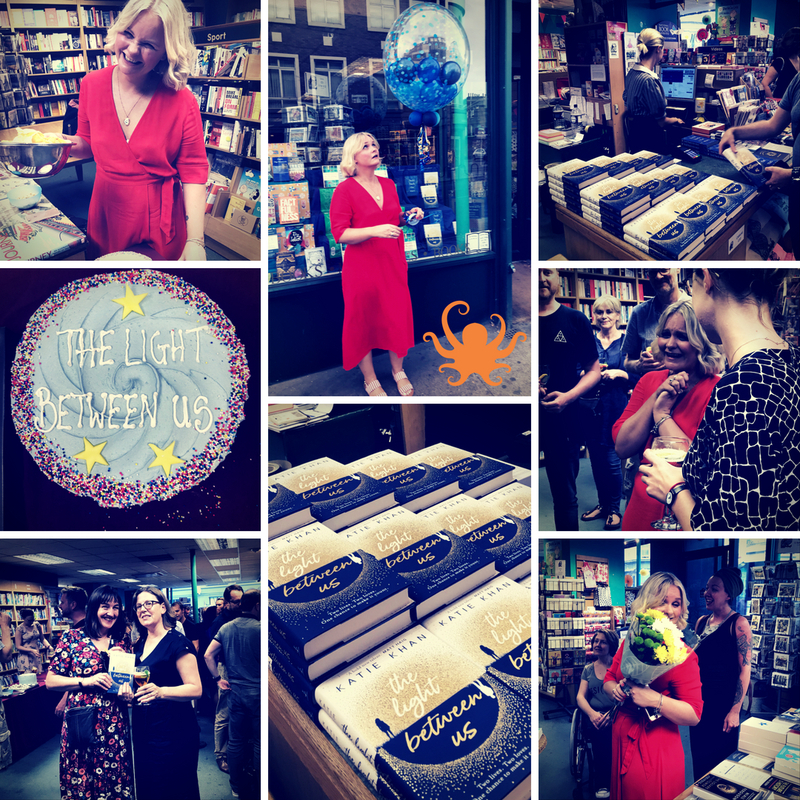 As Katie said in her speech at the book's launch party at the Owl Bookshop last night - she was nervous about the 'difficult second album' but found it all came together. She thanked her family and friends and agent for support and has very sweetly thanked us in her acknowledgements too. A writer needs a solid daily process, inspiration, encouragement and support. Katie has a big day job, and writes bold and inspiring novels. 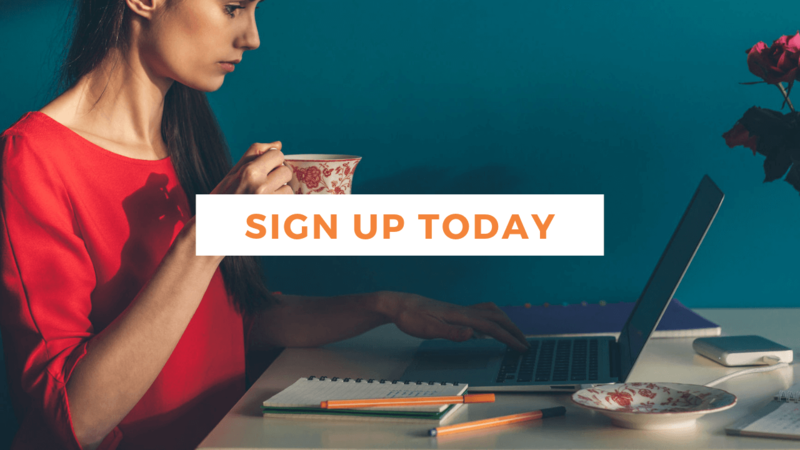 You too can write like Katie - make sure you get the support you need!